I want to visit interesting websites! 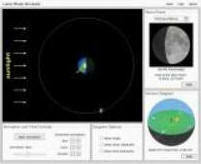 Nebraska Astronomy Applet Project - awesome simulations. 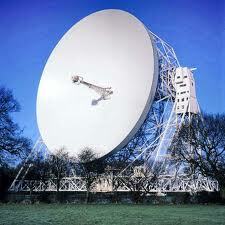 Jodrell Bank - great for UK orientated astronomy info. 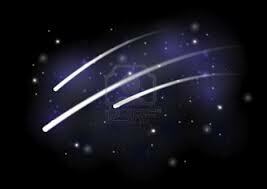 Visit the Rogue Physicist YouTube Channel. Check out the playlists section. More to come soon. This section of the site is where I post interesting links to resources, videos, games, comics, and other things that often fall outside of the realms of the physics curriculum - but are fun or interesting nonetheless! 1. 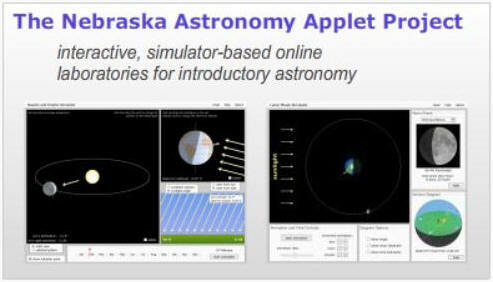 The Astronomy Applet Project by The University of Nebraska-Lincoln has some great astronomy and space simulations. They're flash based, so they only work on PC (no mobile or tablet support). Click the image above to visit the site. 2. Eljet's Observing the Skies pages has some excellent simulations and animations, to illustrate ideas about moon phases, planets, asteroids and more! Thanks to Court Philips and the crew from After School Care Programs of El Paso County, California for finding these! 3. 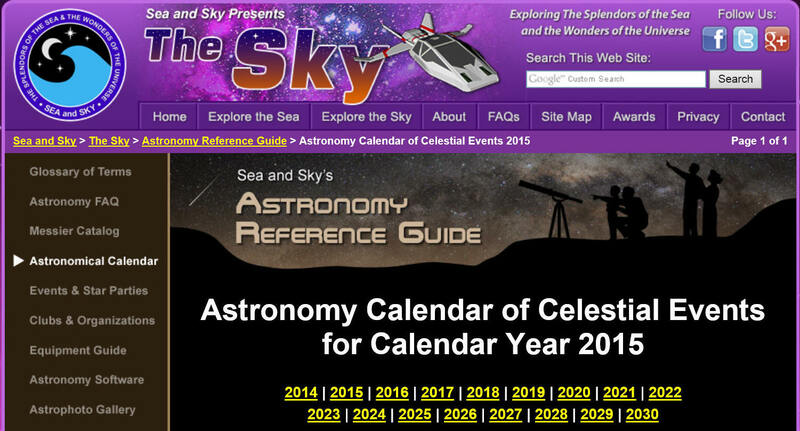 The astronomy calendar from "Sea And Sky" (seasky.org) is a good resource to find out what interesting celestial events will be taking place throughout the year. Go and look at it! 4. 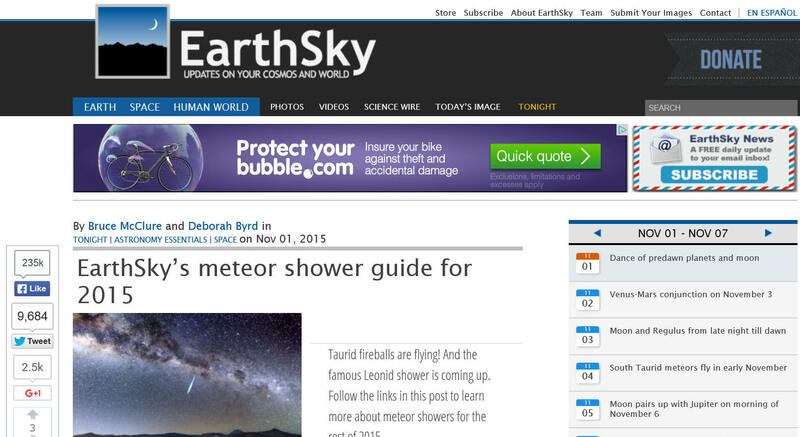 The meteor shower guide from "EarthSky " (earthsky.org) tells you about upcoming meteor showers, along with a guide of what you should see and advice on how to get the best view. 5. 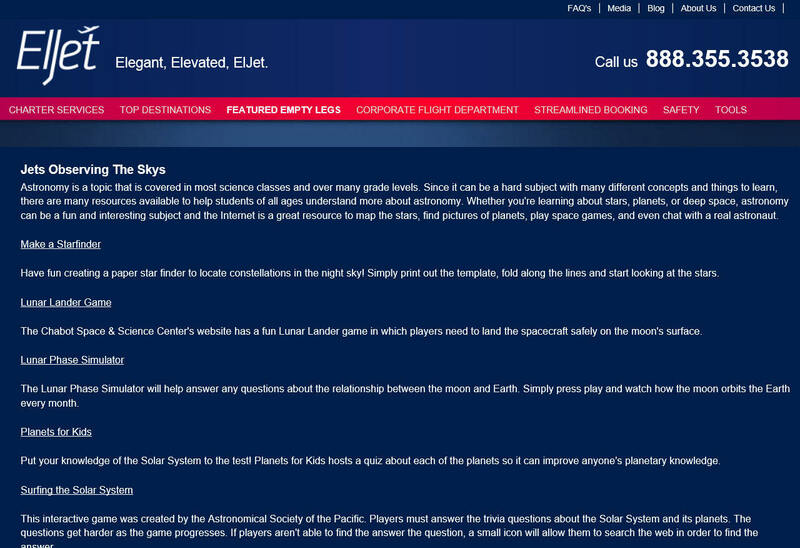 Jodrell Bank (a large observatory in Manchester) has a very useful page which is updated monthly and will let you know some of the things that you can look out for in the night sky. It lists the phases of the Moon, where you will see the naked-eye planets and describes some of the prominent constellations in the night sky during the month. 6. 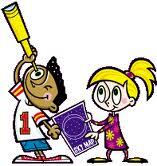 The Astronomy for Kids website has lots of interactive learning activities to help you learn about the interesting objects in our solar system, galaxy and into deep space! 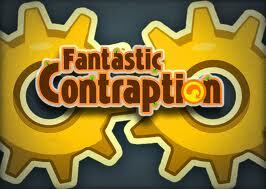 Fantastic contraption is an awesome physics puzzle game. Go and play it! The PhET website, based in Colorado has lots of simulations which will help you to explore a wide range of scientific ideas and physical phenomena, in a visual way. You will probably recognise s\ome of the simulations from my lessons. Go and play and explore and enjoy...! 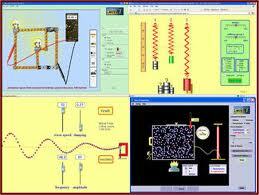 The IoP's Teaching Advanced Physics (TAP) website has lots of useful resources, worksheets etc. Students may wish to visit the site to find worksheets to gain additional practice with difficult topics, or teachers may want to look for resources and ideas for lesson planning. 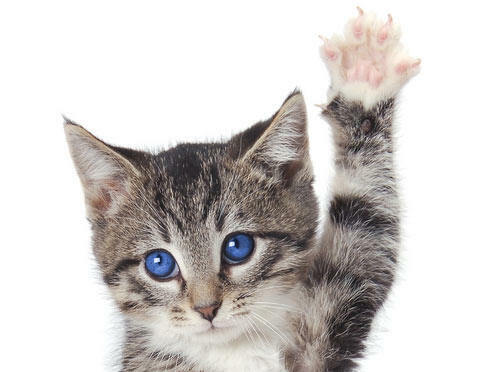 I hope you find something fun, useful, or entertaining to enjoy!